On Monday evening (PT), Wanchain (WAN) – the interoperability-focused blockchain protocol that is striving to create a new distributed financial infrastructure – published an encouraging summary of their inaugural visit to Malaysia. Headed by both Bryan Ye (Marketing Manager) and Mark Tan (Malaysian Community Manager), Wanchain begun its “one-week journey” to Malaysia on April 24; proving ample time to engage in collaborative discussions with a host of crypto-related projects. A highlight of Wanchain’s Malaysian tour was a visit to the “biggest blockchain centre in” South-East Asia (SEA), the NEM Blockchain Centre; built by the NEM.io Foundation, in partnership with the Australian non-profit, Blockchain Centre. Here, Wanchain gained insight to all the “upcoming projects” that were being worked on at the NEM.io Foundation’s newly-established Blockchain Centre; the first of what will eventually be five located throughout SEA. 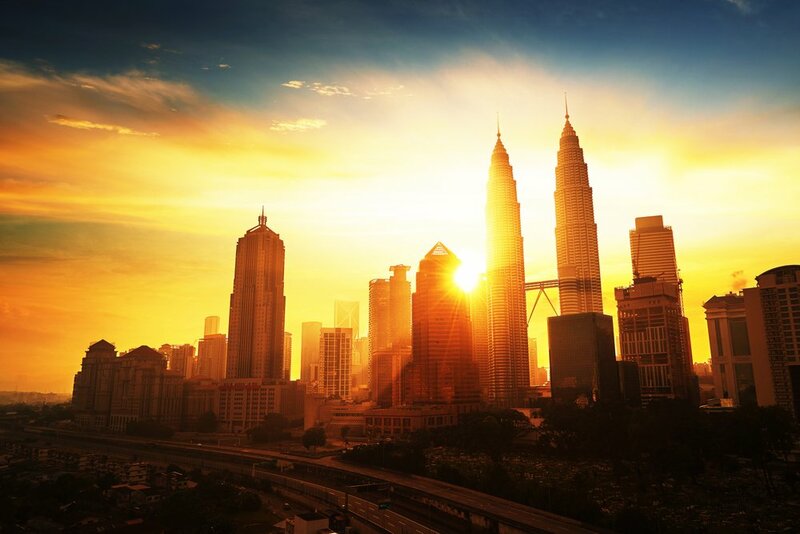 In what was “the first official Wanchain presentation” in the Malaysian capital of Kuala Lumpur, Monday’s blog post revealed that a “number of discussions surrounding the topic of possible future collaborations” transpired. Wanchain’s one-week visit to Malaysia, developing Malaysian community and seeking more collaboration. Additionally, another meetup saw Mr. Ye and Mr. Tan complete talks that served as an overview of the Wanchain project, along with the recently-unveiled WANLab – a blockchain accelerator focused on startups building in the Wanchain Ecosystem.